Apple MacBook Pro 13 - MPXQ2B/A - Special Offer! 1. EX-Display Clearance - The 2017 MacBook Pro is razor thin, feather light, and even faster and more powerful than before. It has the brightest, most colourful Mac notebook display ever and it now packs more performance into its thin design. 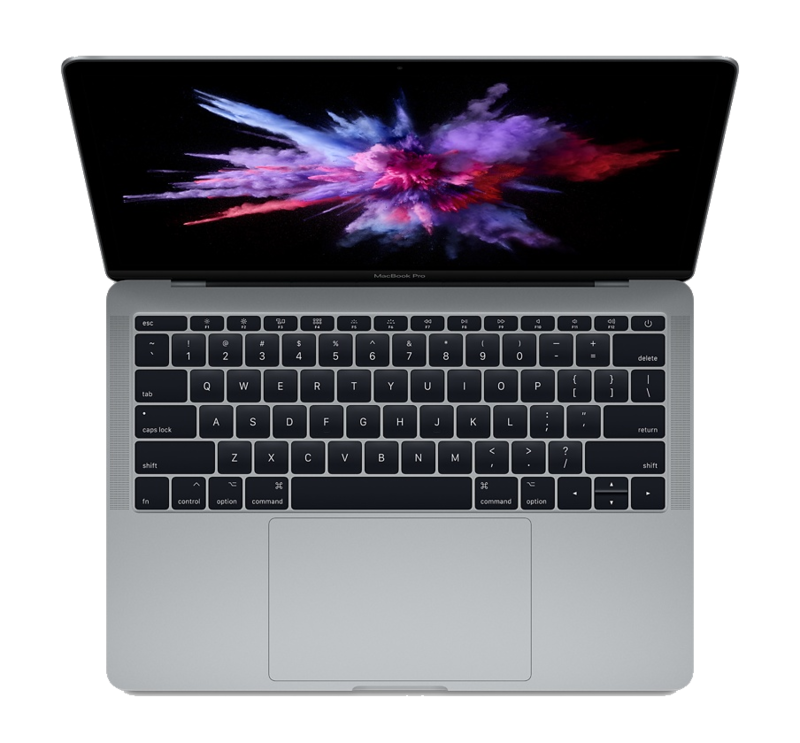 The 2017 MacBook Pro is razor thin, feather light, and even faster and more powerful than before. It has the brightest, most colourful Mac notebook display ever and it now packs more performance into its thin design.